God has put in us everything we need in order to do what He has called us to do. But…. 1. God requires us to obey Him. Obedience is better than sacrifice ( 1 samuel 15:22) .God hasn’t created a bunch of rules just for the sake of it. 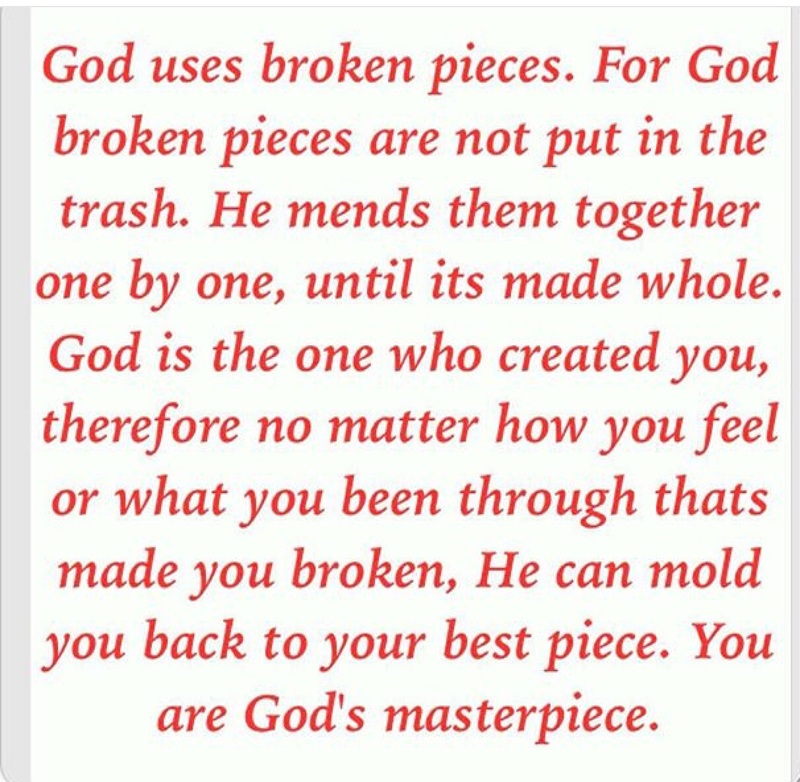 He created you and loves you and has the best plans for you. He knows what will harm and destroy you and He doesn’t want you to be destroyed. He knows everything about you and nothing on this earth is hidden from Him ( Hebrews 4:13) because He created everything. For the wages of sin is death. Sin will reward with death of the soul and body. Unrepentant sin is followed by punishment. And God doesn’t want that for you. He has great plans for you when you walk in His obedience, because He can direct you and lead you to accomplish your purpose here on earth and also spend eternity with Him.When you know the best plan for your life, will you follow any other plan? How can God tell you and lead you to the next step if you don’t obey His last order? And thats what happened to the Israelites, when Moses returned from God’s revelation about building the tabernacle, they were worshiping idols. And the information God gave Moses was put on hold. Until they changed their heart and got rid of the idols.Then God forgave them and revealed to them everything He wanted them to do. They didn’t know about any of the skills and wisdom God placed inside of them until they repented. Until we repent and walk in the light we won’t know the next move. 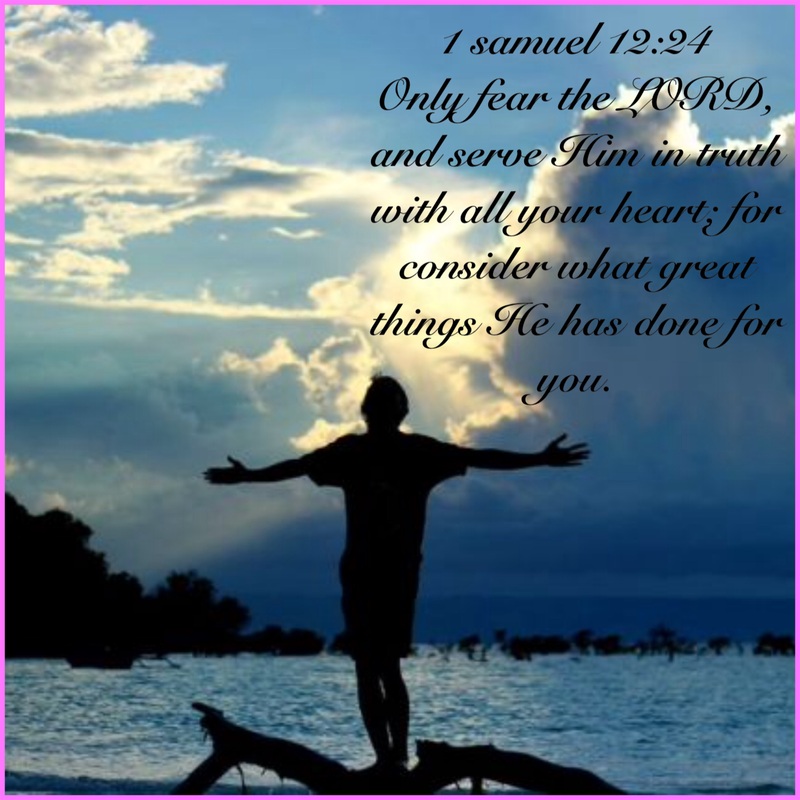 Before God could accept the sacrifices from the Israelites, they had to repent from their sin. They had to obey first. 3. You don’t have to worry how its going to be done, because He has placed the treasure inside of you to do it. ( exodus 31:3) Then the Lord spoke to Moses, saying: see I have called by name Bezalel the son of Uri, the son of Hur, of the tribe of Judah. And I HAVE FILLED HIM WITH THE SPIRIT OF GOD, in wisdom, understanding, in knowledge, and in all manner of workmanship. God didnt say He will fill him now, He said He has filled Him. 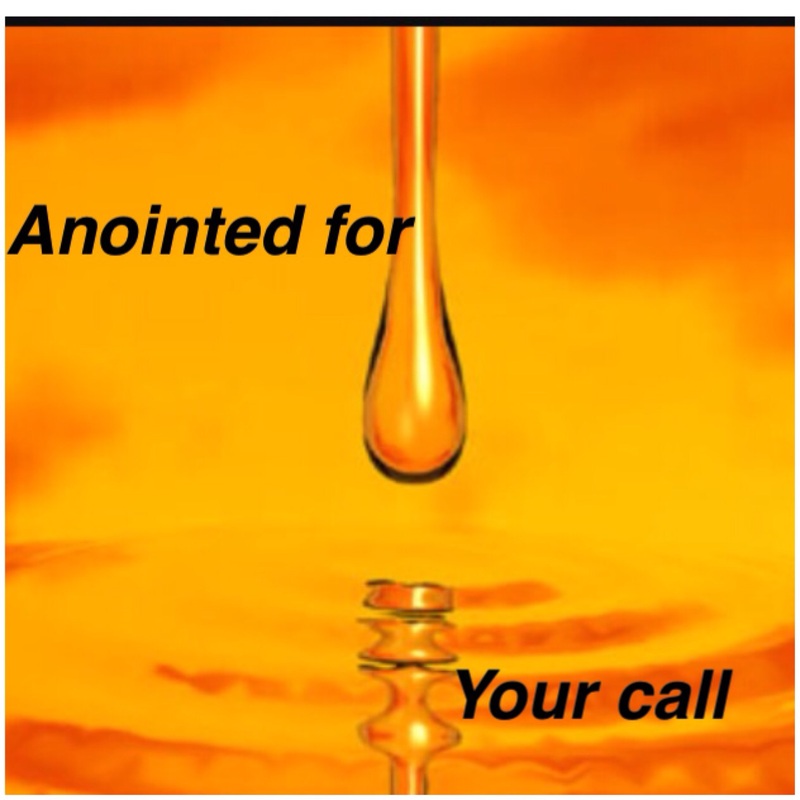 He has already appointed you, He has filled you. But you can’t accomplish it, until you seek His face. Until you walk with Him. 4. You have to be willing and obedient and have faith that He who began a good work in you and created you will help you accomplish it. Its not enough to know you have the treasure, you need to believe what God has said about you and also believe in yourself. 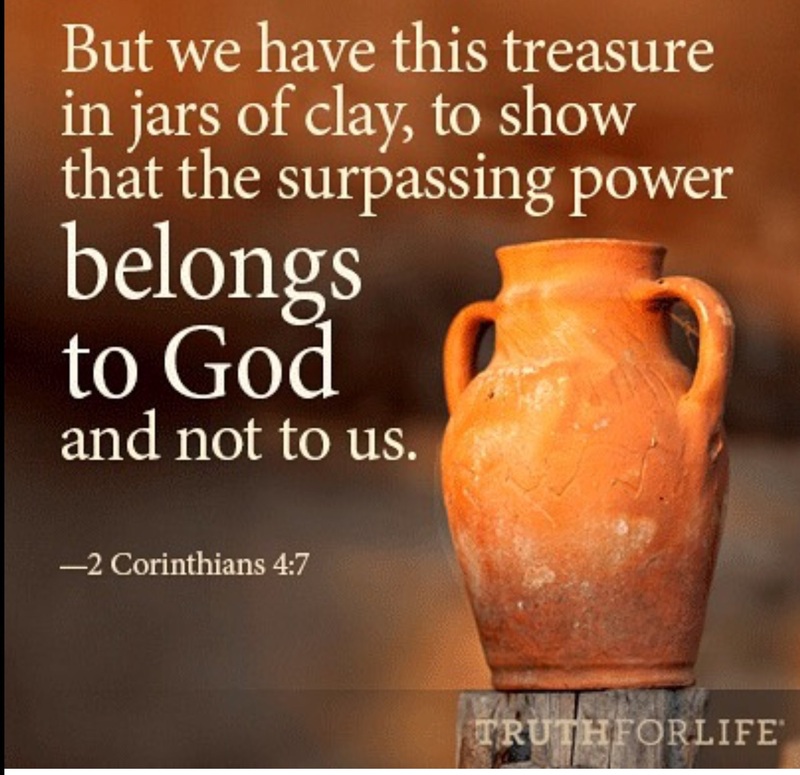 Believe that you are capable because God has placed in you the treasure. 5. He will connect you to the right people, who He has put His wisdom and skill in to help you accomplish it. Moses could not build the tabernacle on His own. Neither could a single Israelite on their own. You are part of a body, God will connect you to the right parts so you can function together. The task is God has called you to do is beyond your might, because its God’s task that has to be accomplished through man. He requires us to work together as a body of Christ. 6. Its beyond your strength. 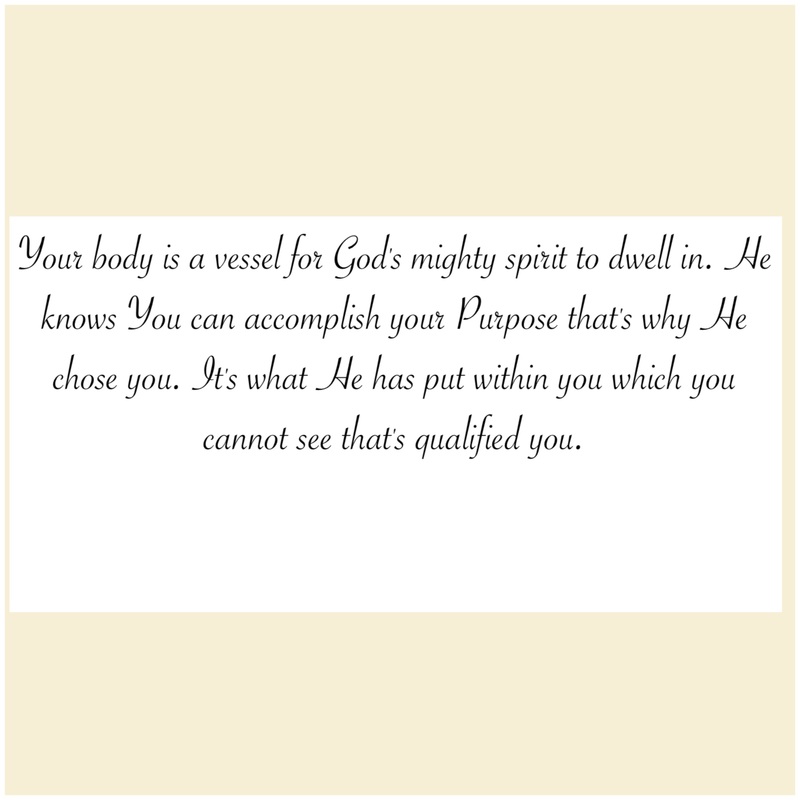 Because God will fill you with the ability , wisdom, understanding and knowledge and His spirit to accomplish what He has called you to do.The description of the task is not from mere man. 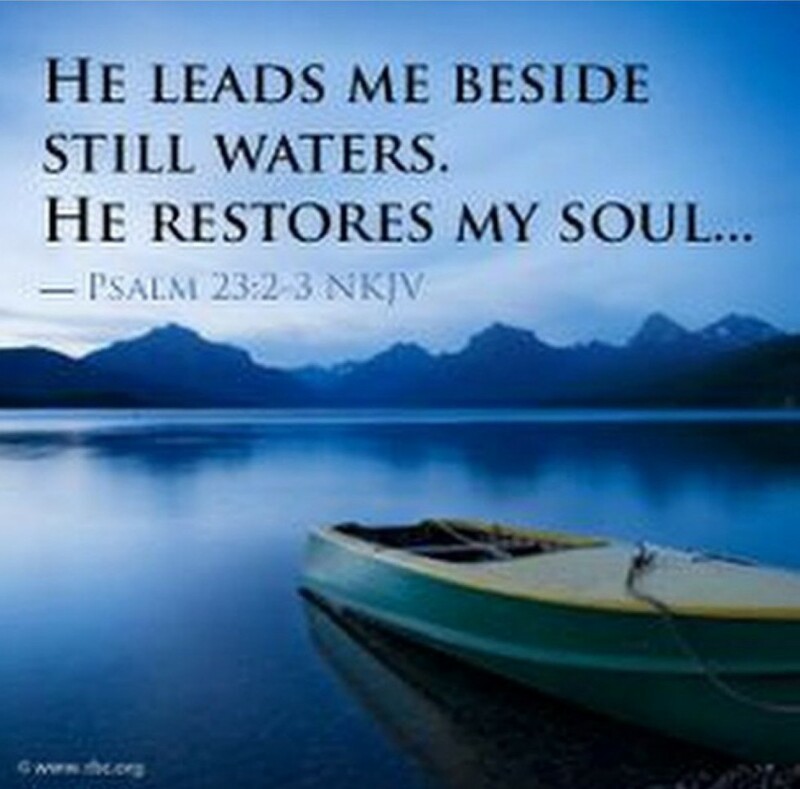 Its from Almighty God. Therefore its beyond man’s understanding and standards and wisdom. That’s why God will give you the wisdom for it. Because man’s mind cannot comprehend. God gave a description of the Tabernacle He wants the Israelites to build. And the description was beyond what they have ever done. But He also told them He has filled them with the knowledge , wisdom and His spirit to accomplish His purpose. 7. The purpose of the task is for God’s glory and also to benefit you and everyone around you. The reason God told Moses to tell the Israelites to build the Tabernacle, was so He could dwell amongst them. He wanted to be in their midst. He didn’t want only Moses to have access. He loves all His children. 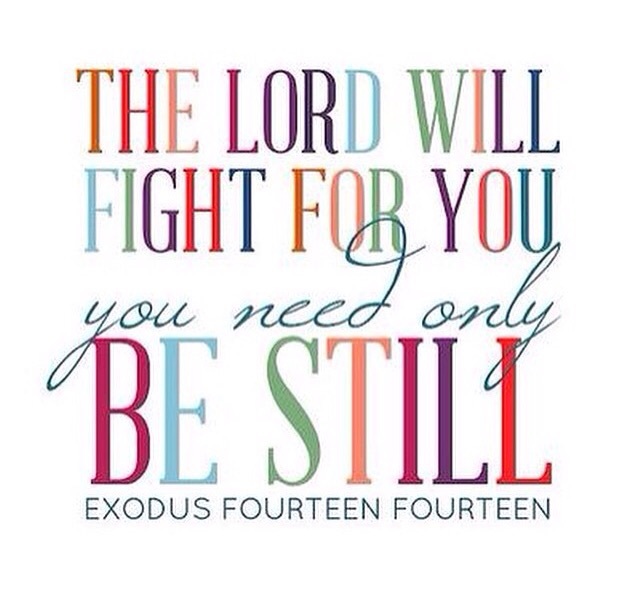 He wanted all the Israelites to know He was right in their midst, so they didn’t have to look anywhere else for help. Because you are covered by the blood of Jesus, nothing can touch you even when things are happening near you. 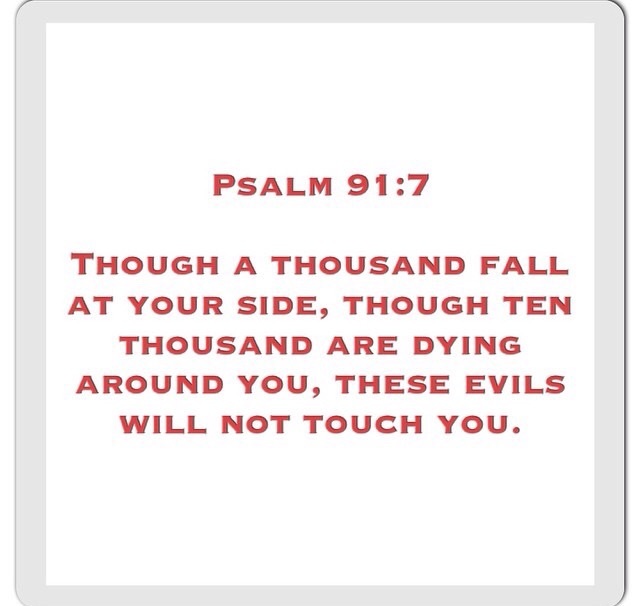 A thousand shall fall on your side, ten thousand on your right hand but it shall not touch you. God is so amazing. What happened in the Land of Egypt whiles Pharaoh was holding the Israelites captive showed God’s power. God sent hail on the Egyptians and it destroyed their live stock. However this was the same Land the Israelites lived on and the hail did not come near them. The live stock of the Egyptians died and no harm touched Live stock of the Israelites. The Lord sent boils but it only came on the Egyptians and nothing came on the Israelites. God is in control of the whole universe. It doesn’t matter the link between you and someone, even if its blood, even if its your neighbor. The blood of Jesus covers you and destroys every negative link. God restrained the prestilence from coming near and touching the Egyptians. So how much more covering you when things are happening around you. A thousand may fall at your side. People may be plotting right near you. Your own blood link may be plotting against you. Circumstances may be hardening right around you. No matter how big the plot. No matter how close the people plotting are. No matter how close to your house the enemy is attacking. Even if its the things that belong to you thats getting attacked. God said It will not touch you. Whatever the enemy has planned cannot touch you. Its happening around you, but don’t allow it to scare you. Don’t allow it to frustrate you. Don’t allow it to depress you. 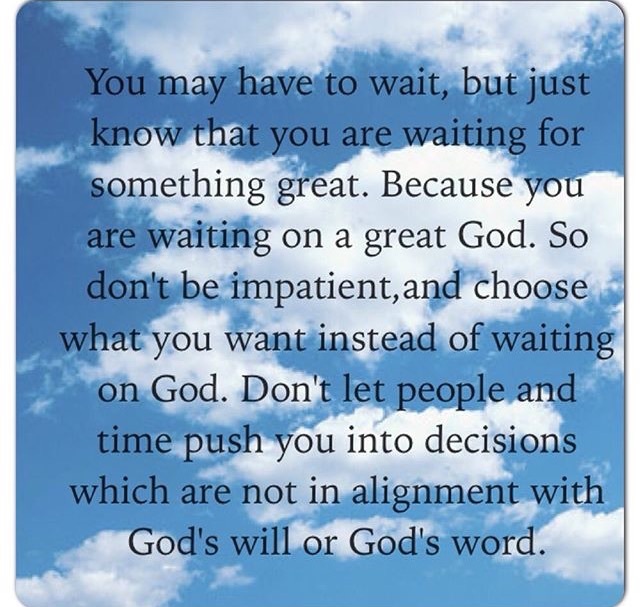 Because God has said IT will NOT touch you. It may be happening right infront of you. 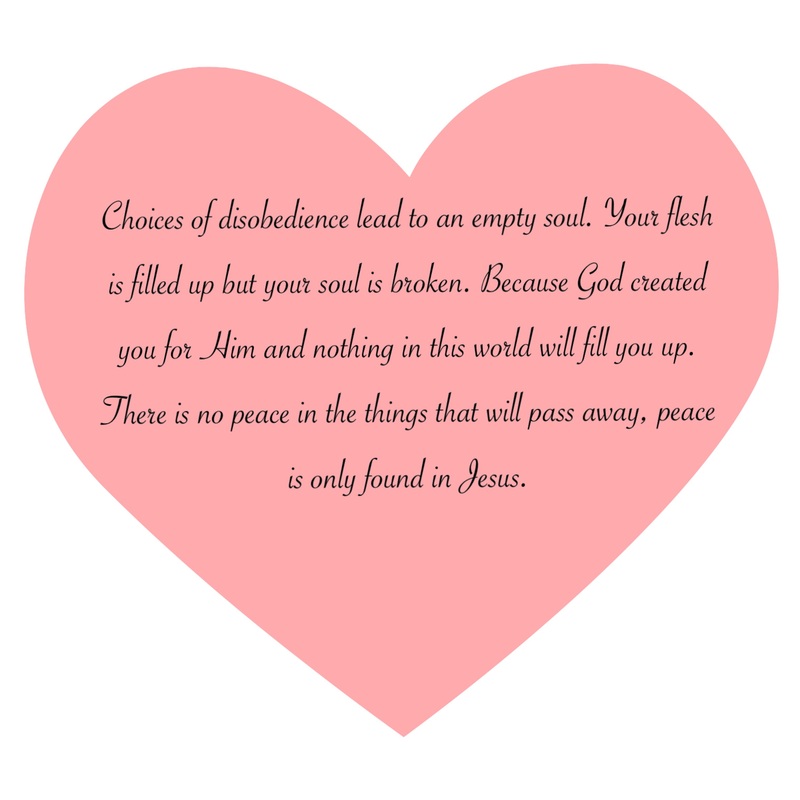 But God has given you inner peace to stand. Don’t allow it to break you down. The blood of Jesus destroys every negative link no matter how close it is. The link in closeness may be blood. But it will not come near you. The link in closeness could be your home but it will not touch you. The holy spirit that lives in you has power over every other spirit. Do don’t allow anything to suppress your spirit, your mind or your body. No matter how close the attack may be , God says ” It will not touch you. So don’t give in when you see things falling right near you. Fix your eyes on Jesus.